A not-so-traditional run in Al Lopez Park, with an amazing after-party. This run isn't about who's the fastest. 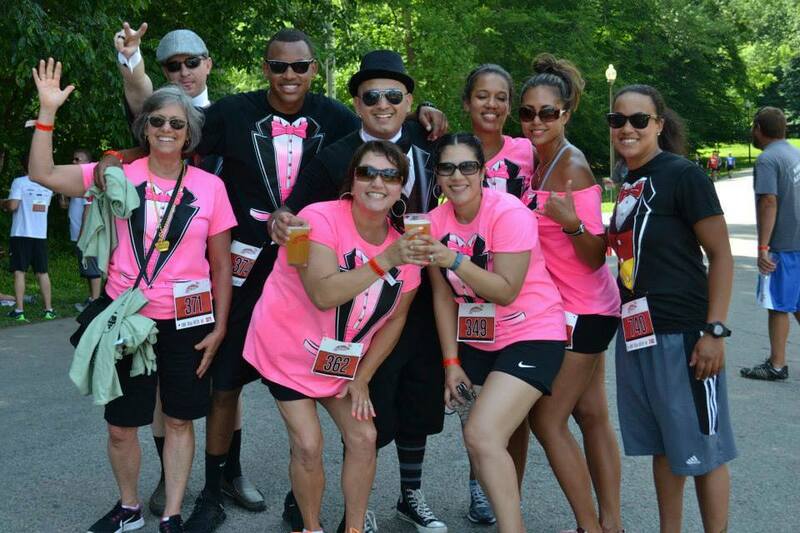 This is simply about having fun, acting like your crazy self, and oh having a few beers along the course. Every .75 miles (approx), you'll be treated to a specialty beer sampling. 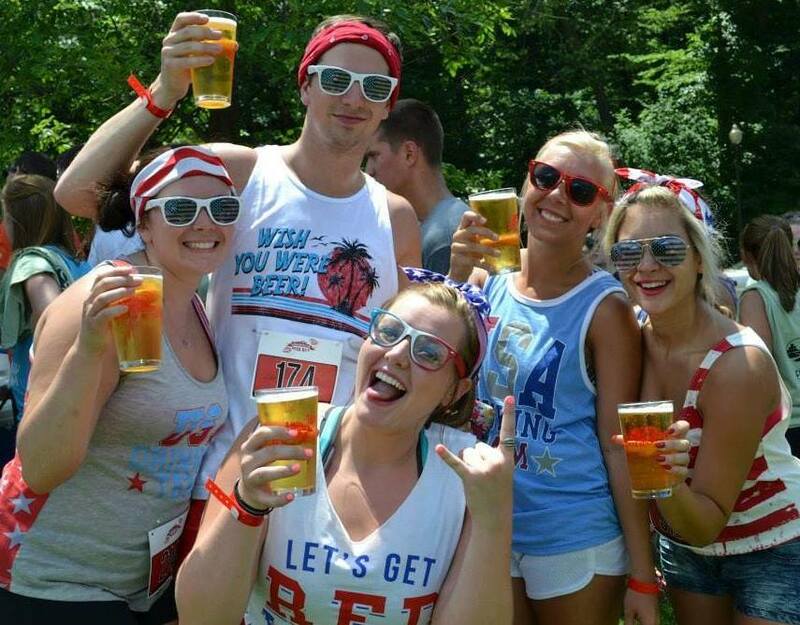 Once you've made it through the 5K course, we'll welcome you at the after-party with your choice of a 16oz beer. We'll continue the party with music, drink, dancing, and awards. That's not all! 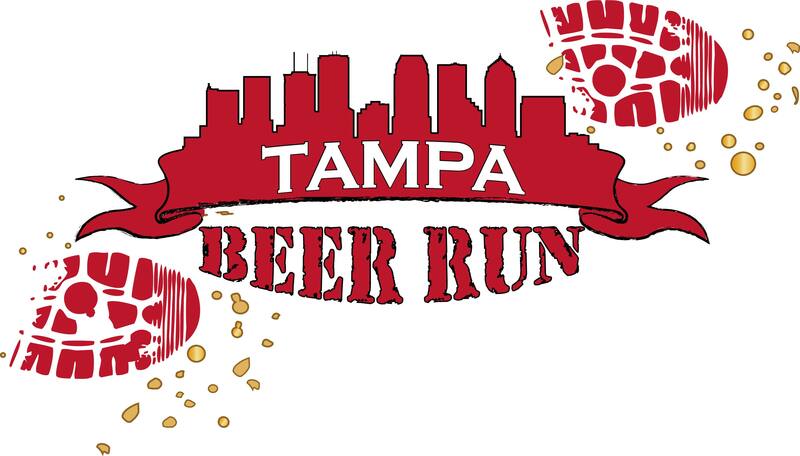 Every participant receives a 16oz Tampa Beer Run glass and an authentic Tampa Beer Run t-shirt included with a paid registration. Additional glasses and shirts are available for purchase. Please note, this event is restricted to individuals who are 21 years of age or older as of the day of the event. Also, all sales are final. Runners will start at, your choice of, 10:00, 10:15, or 10:30 AM with Walkers starting at 10:35AM. This event is restricted to individuals who are 21 years of age or older as of the day of the event. *You must bring a photo ID to check-in. If you fail to have a valid ID you will not be permitted to participate in the event and you will NOT receive a refund.